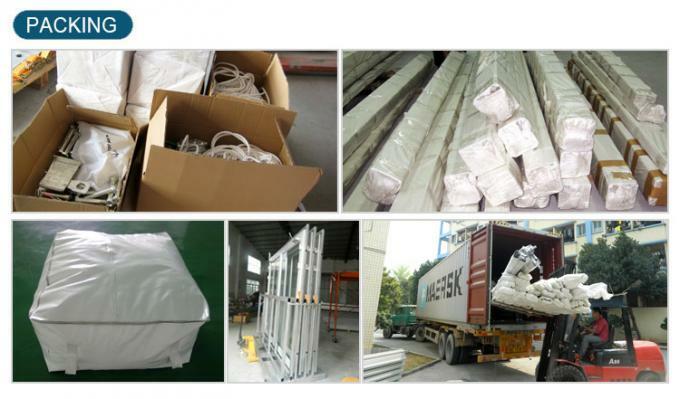 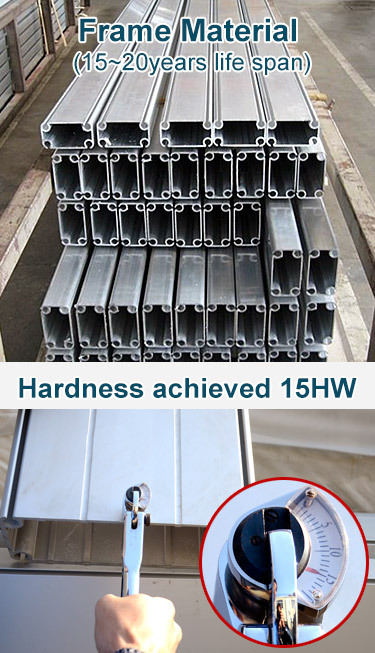 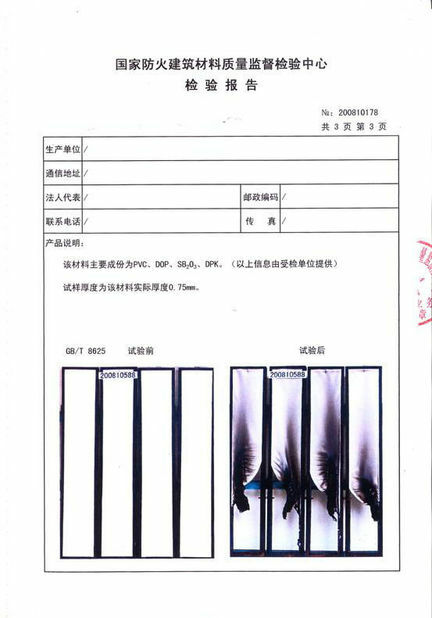 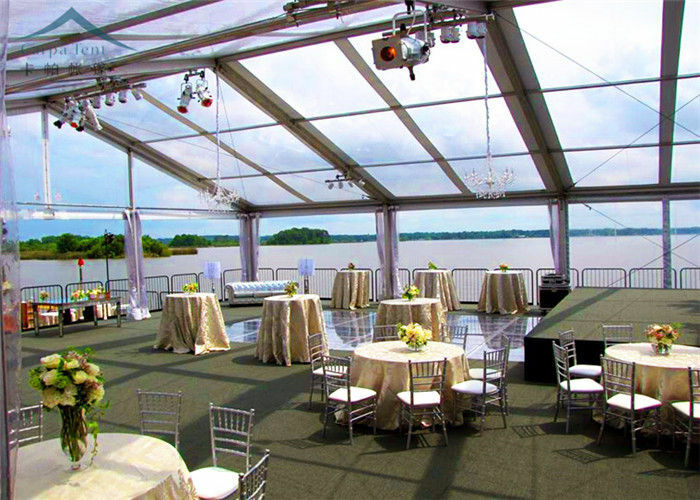 The glass wall system adopts high-class tempered glasses panels, aluminum sub-frame, aluminum T frame with locks, aluminum or galvanized steel ground frame, making your party, wedding, event more luxury and more spotlighting than soft PVC sidewalls. The glass wall tents seem like a house, and Single or double-wing doors can be incorporates into the glass wall system. 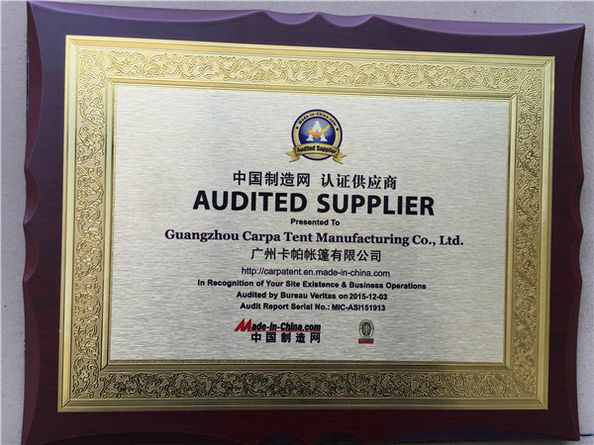 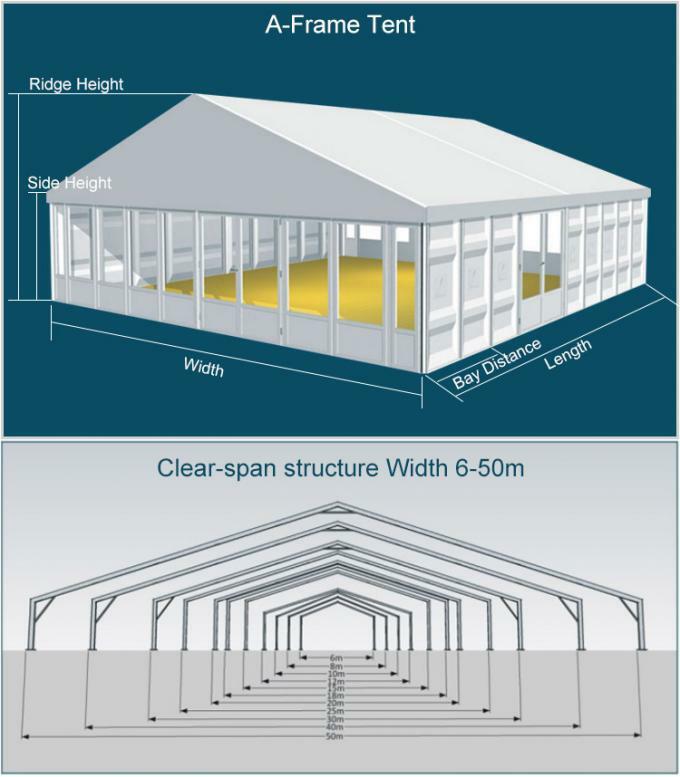 Please contact us if you urgently need to know Glass Tents information and price.